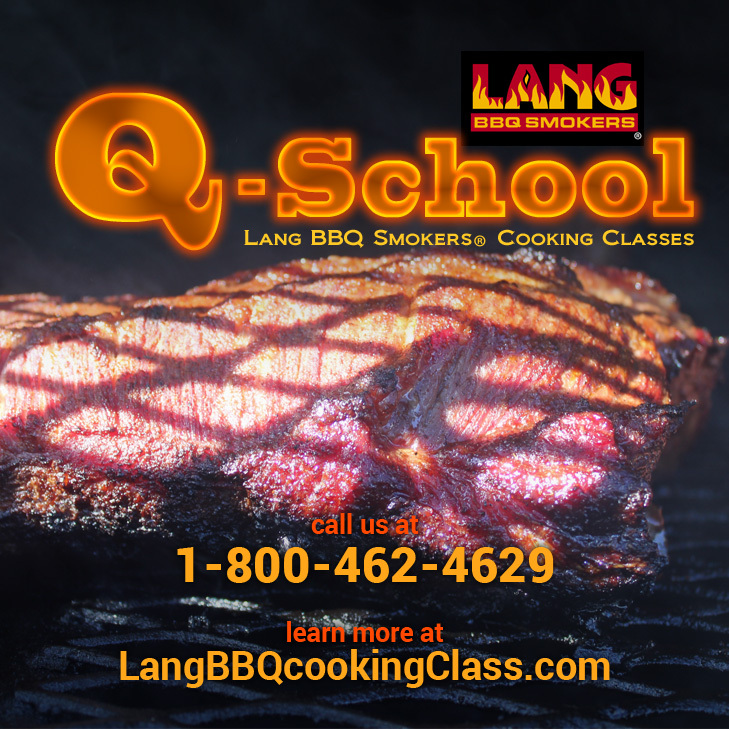 For those of you that don’t know, Lang BBQ Smokers has been hosting smoker cooker classes that we call Q-School. 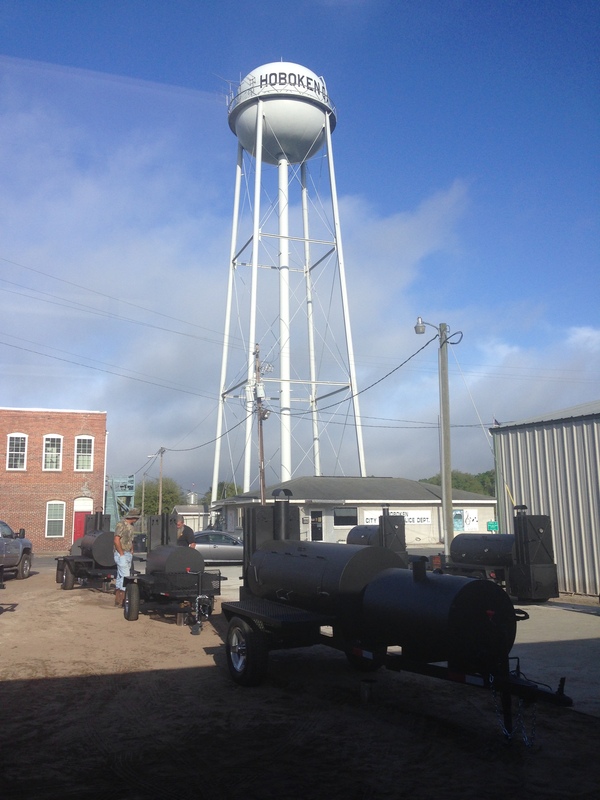 We are always thrilled when Paul Kirk CWC, Ph.B., B.S.A.S., also known as the Kansas City Baron of Barbecue can teach the class! We have been lucky to have Chef Paul Kirk presenting the Spring and Falls classes each year since 2011!